The receptionist holds the calling from someone, receptionist is someone who works in a restaurant or hotel . Receptionist : Thank you so much has called our best restaurant in this city. May I help you? A caller : I want to make a reservation in your restaurant. Receptionist : May I know your name? A caller : Of course, my name is Hermawan Sudibyo. Receptionist : Where will you make a reservation, Sir? Receptionist : What time will you have dinner? Receptionist : How many people will that be? Receptionist : would you like to choose for meeting room or family room? Receptionist : I will repeat. Mr Hermawan will make reservation on August 10th on Saturday night at seven for five people, is that right? Where will the caller have his dinner? 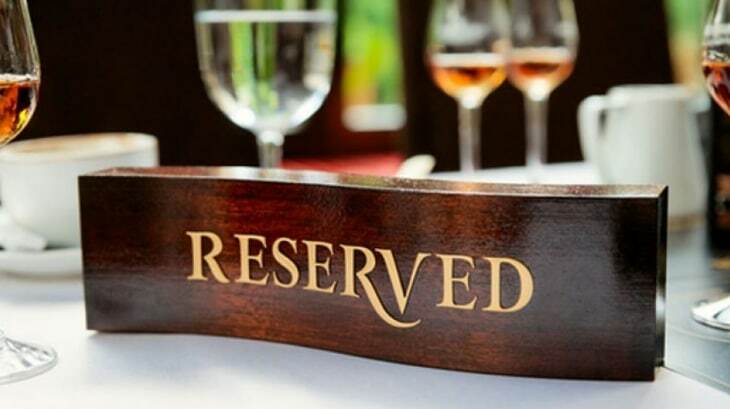 Who did make a reservation? What room which will be chosen by him? What day will he have dinner? What time will he arrive at the restaurant? Has the restaurant been booked ? How many people will follow the dinner?